Born in Charlottsville, Virginia, earned an undergraduate degree from State University of New York at Albany and a law degree from Widener University School of Law in Harrisburg, Pennsylvania. While in law school, worked as an intern with the Harrisburg Human Relations Commission. Upon graduating law school, provided pro bono representation to low income individuals through the Volunteer Legal Services Project in Rochester, New York. Practicing law exclusively in Florida since 1999, including several years with the Public Defender's Office gaining valuable trial experience. 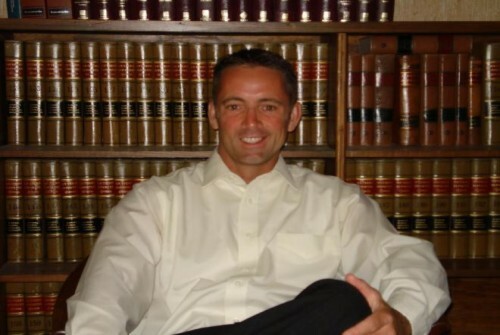 Member of the Flagler County and St. Johns County Bar Associations. Represented thousands of people in courtrooms throughout the Seventh Judicial District of Florida, which includes St. Johns, Flagler, Putnam, and Volusia County.